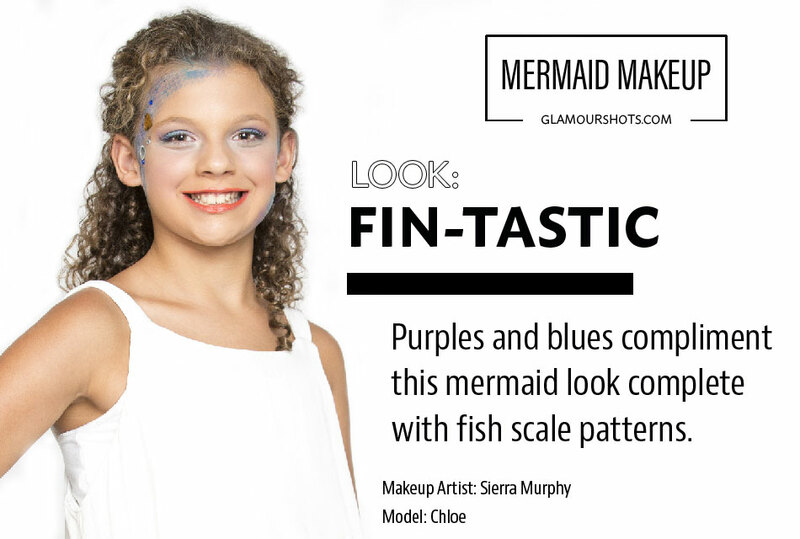 Mermaid hair, mermaid crowns, and mermaid makeup took over the summer and is showing little to no signs of stopping! 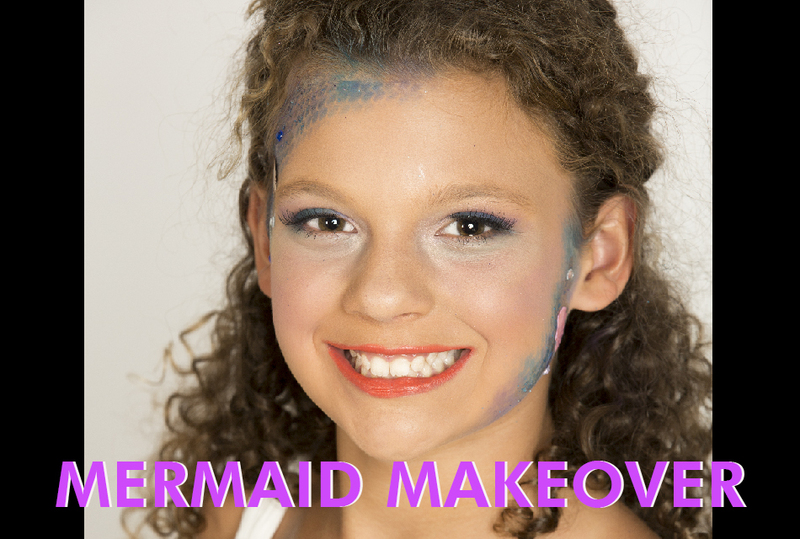 It would not be a huge surprise if mermaids took over Halloween, as well. 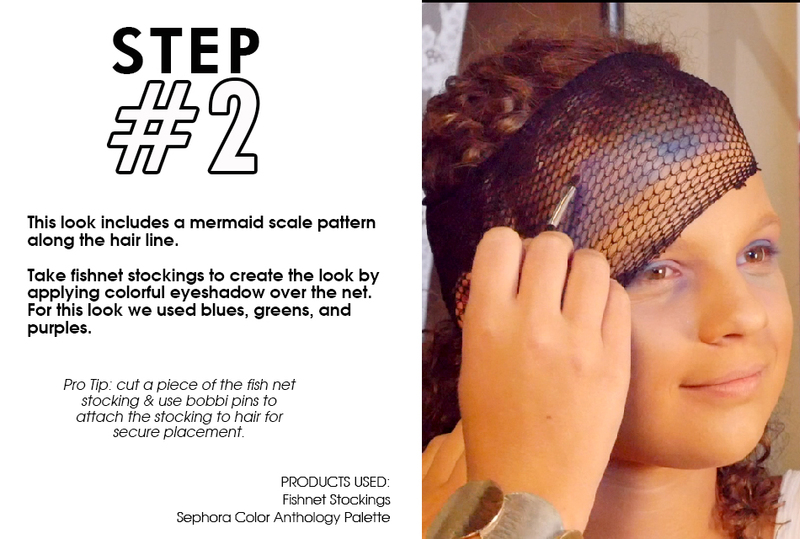 To help prepare for the spook fest known as Halloween we have put together a step by step mermaid makeup guide. 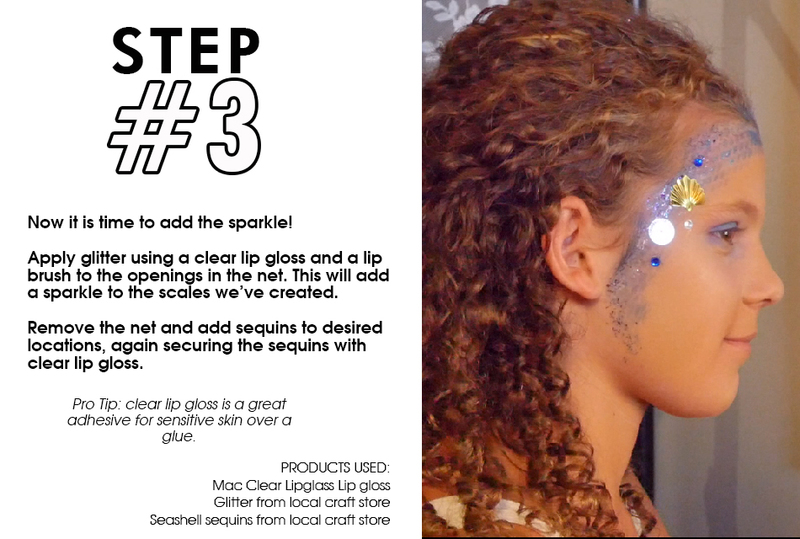 The guide below contains 4 easy to read slides with tips on how you can apply these techniques at home. 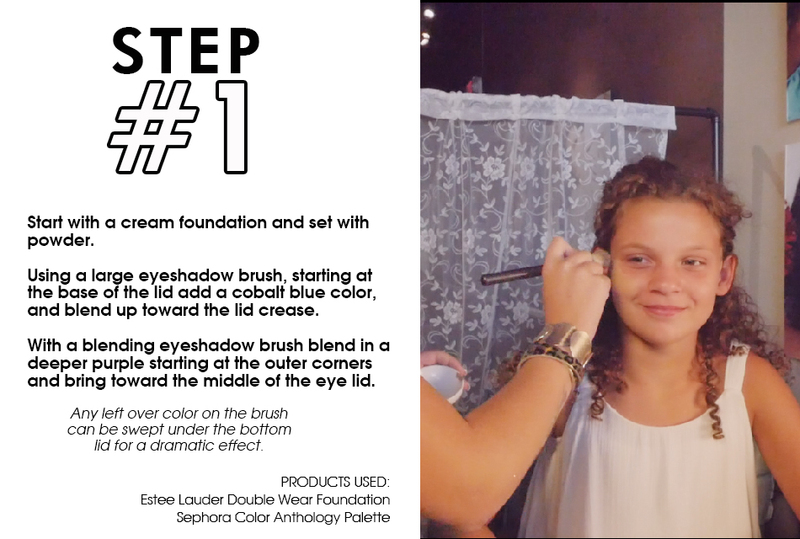 If you would like to see a video of the makeover be sure to visit our Facebook page (because, of course, we did a Facebook Live session on this event!! ): https://www.facebook.com/glamourshots/videos. Use the arrows to scroll through each step. Halloween falls on a Monday this year, which we would typically frown upon, but can you say “Best Monday EVER!”? Get started on your costumes now, as I am sure there will be a full weekend of festivities prior to October 31st. Lastly, we want to wish you a safe and Happy Halloween!